When first impressions count, the last thing you want to worry about is your hair. At Brassfield’s, you will receive a designer cut that allows you to stress less during an important interview, on a first date or going about your daily life here in Tacoma. Each appointment will include a detailed consultation, in which we will discuss your hair texture, vision and at-home routine. From there, you will receive a customized cut that enhances your features and provides a foundation for you to showcase a stunning transformation or signature style. The stylists at our Tacoma hair salon understand that every woman’s hair is different. We will begin your appointment with a consultation to learn more about your hair type, texture, preferred style and concerns. Then, we will work together with you to ensure that your receive the perfect cut for your image. At Brassfield’s we believe your children should be as stylish as you. That’s why we offer haircuts for children 10 & younger at our Tacoma hair salon with select technicians. A bang trim is one of the ways we help you maintain your cut. Come in to our Tacoma hair salon for a quick trim in-between hair cuts. 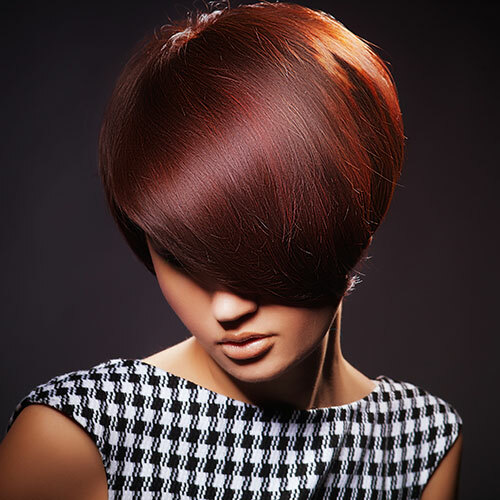 Our stylists can quickly trim your bangs and refresh your look. This service includes a relaxing shampoo and conditioning scalp massage at our Tacoma hair salon. A blow dry style is perfect for occasions when you need a professional style to look your very best. Add thermal styling or curling to your finished look for a gorgeous hair style. This service at our Tacoma hair salon includes a relaxing shampoo and conditioning scalp massage. Perfect for occasions when you need to look your very best. 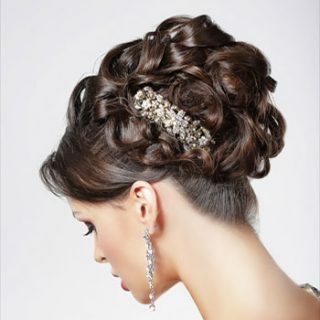 The stylists at our Tacoma hair salon excel in beautiful special occasion hair styles that can be created for your special event. Whether you have an upcoming ceremony, photo shoot, wedding or other special occasion, we can design a custom look that will compliment your style.